I have been dying to shoot a wedding or an engagement at the Viceroy Hotel in Santa Monica. DYING. 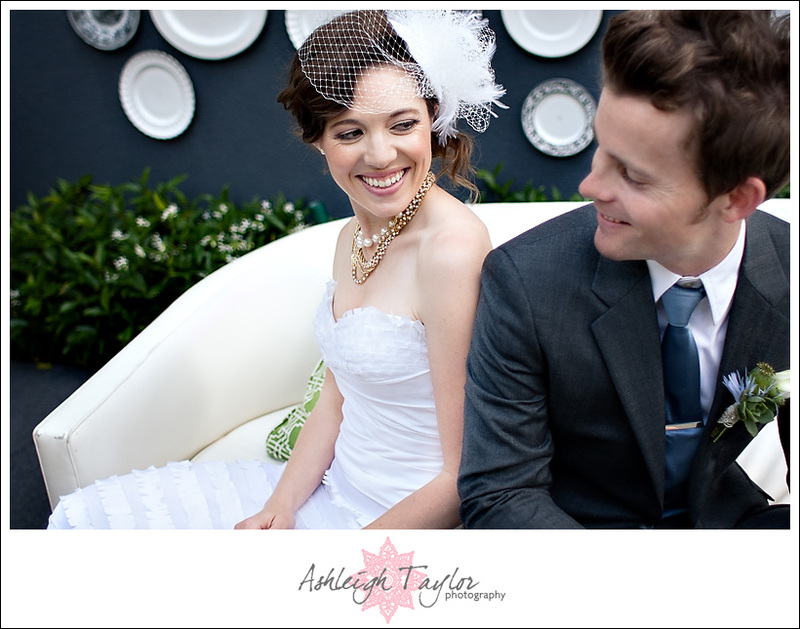 So when the opportunity arose for me to shoot Susannah & Justin’s Mr. & Mrs. session at the Viceroy I was thrilled! I had worked with Susannah before and I knew she was just so fun to photograph! She is STUNNING, has impeccable style, and the sweetest most genuine heart ever, what more could you ask for in a client?! Susannah & Justin were married in April & I’m so happy for them! They are a great pair. They kinda remind me of me & AJ…Justin is caring, tender but a little shy & quiet. He is happy to just chill but also is always keeping an eye on Susannah and helping her and making sure she’s okay! I love it! I have to thank these two for still rocking the shoot despite all the madness with the Lakers finals! But when you get an opportunity to shoot at the Viceroy, well sports has got to wait! LOL!! 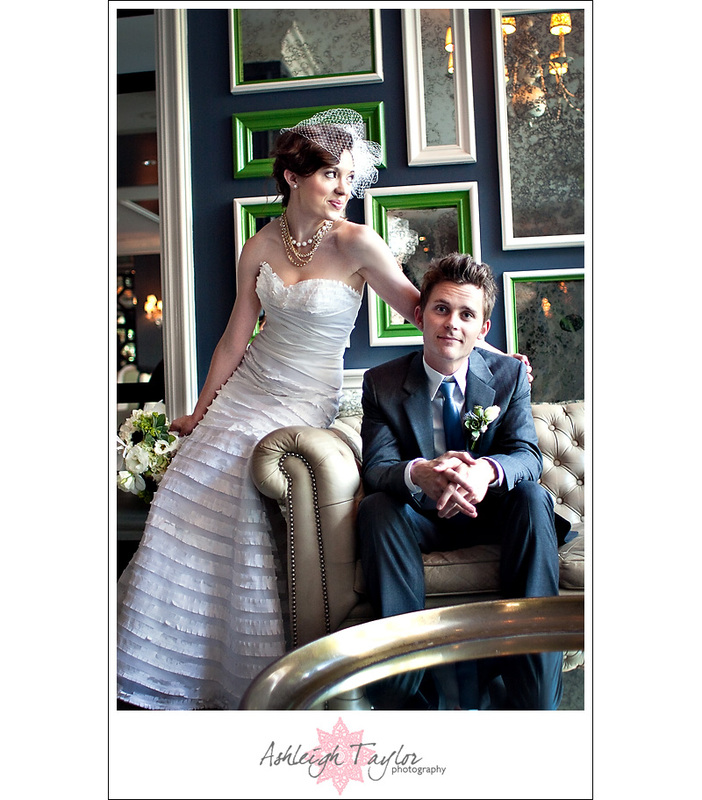 I also want to give major thanks to Megan Gray of Honey & Poppies for ROCKING Susannah’s bouquet & Justin’s boutonniere. I’ve said before but Megan is INSANELY talented and designs some of the most stylish and unique florals ever. It’s always fresh & exciting with Megan, and if I got to work with her at every wedding that would be a dream come true! Seriously brides, RUN don’t walk! I also gotta thank Kristin Brancaleone of The Treasured Petal (who by the way also designs amazing florals) for providing Susannah’s *FABULOUS* birdcage veil/cocktail hat! Seriously stunning! And also Miss Annie May for providing the beautiful jewelry that Susannah wore! Simply gorgeous!!! Lastly, gotta holla to my friend Elena Galaviz & her friend Liz for rocking the hair & make up!!!! I love laughter. I think people are prettiest when they are genuinely laughing! And be sure to check out the SLIDESHOW below! It’s set to the tune of one of my fav songs ever! “Love Today” by Mika. sean - love their style. great shoot! Katie - Ohhh emmmm geee! They are totally gorgeous, and SO cute together. Seriously, incredible my friend! Laurie Bracewell - These. Are. FAN. TASTIC! I especially love the 4th from the bottom. Great job, Ash! s h e r r y - Ooh, these are lovely! :):) I want to see/photograph in the Viceroy one day!